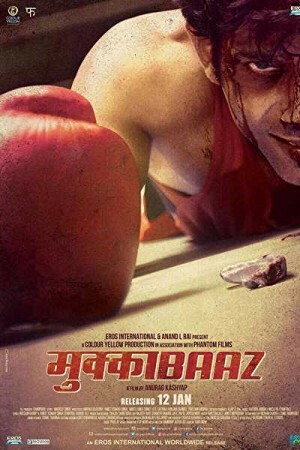 Mukkabaaz is a movie which tells about the struggles of Shravan Kumar faces because of the fight he picks up with his coach for his love and career who make situations difficult for him, but he doesn’t lose his hope and gives his best in achieving his goals and love of his life. The movie will tell about how the boxer achieves everything he wants and keep moving besides of every difficult situation and overcomes all the negativity which comes in his way. The climax shows how a person can give up on his dreams for his loved ones.